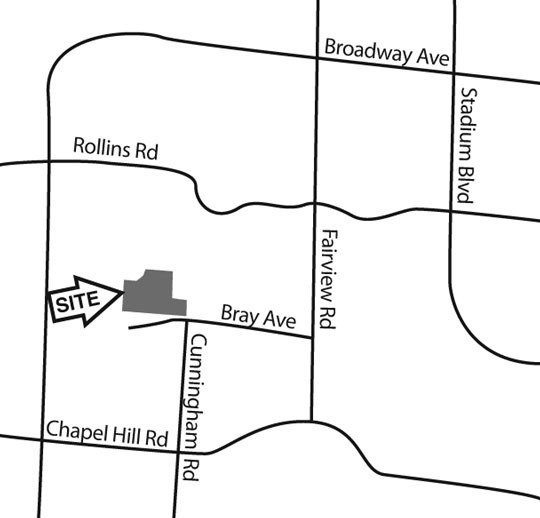 Open to the public during daylight hours, this 23-acre site is located in Columbia�s city limits at the north end of Cunningham Road, off Bray Avenue. The Columbia Audubon Nature Sanctuary is being developed specifically as a natural area to provide an outdoor educational experience. The land is being returned to its natural, historic state by removing invasive plant and tree species and encouraging the return of a native prairie and forest habitat. Walking trails, benches and bridges increase the area�s accessibility. CAS members� efforts to develop and restore this area will extend over several years.